The fire was shortly dealt after the fire broke out earlier today. 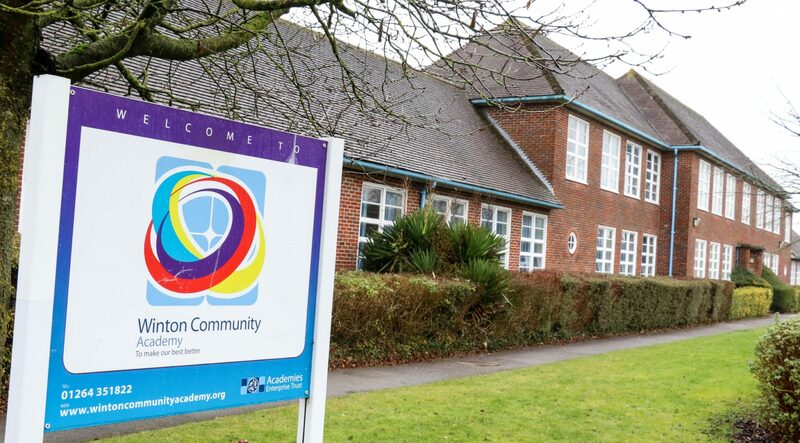 Winton Community Academy posted on social media saying that no staff or pupils were harmed during the event of the fire. The building was declared safe and students are staff have returned to their lessons. Hampshire Fire and Rescue have been contacted for comment.